あれから２ヶ月　It’s been 2 month. Hi everyone. It's Mio again. How did you spend your Golden Week in Japan? went to do volunteer at Ishinomaki in Tohoku for the GW. there were not as many as expected, she said. but also many were leaving, so only about 1500 people were helping everyday. She thought there would be many more people to help, but there were not. So she helped cleaning up the streets, and was a good exercise for her. so she taught them an old game using thumbs, which became popular among people there. Now GW is over and there would be even less people to help. It reminds us strongly that we need to help in very long term. 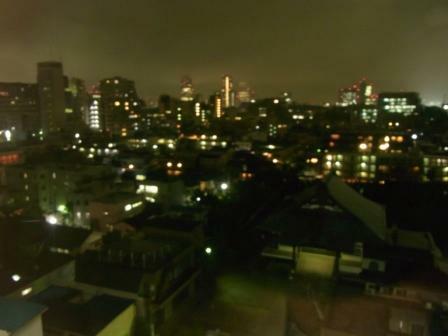 Today is exactly 2 months after the earthquake and it is raining in Tokyo as if it's crying. I hope for more sunny days ahead for everyone. Right now we are preparing for recruiting new members for the blog 2011 from JF all over the world! I will introduce new members in next post so please be patient and do come back!